At Banners.com, we believe in giving back to charities and organizations who work to better the lives of others. We're passionate about helping others succeed where they're at in life. 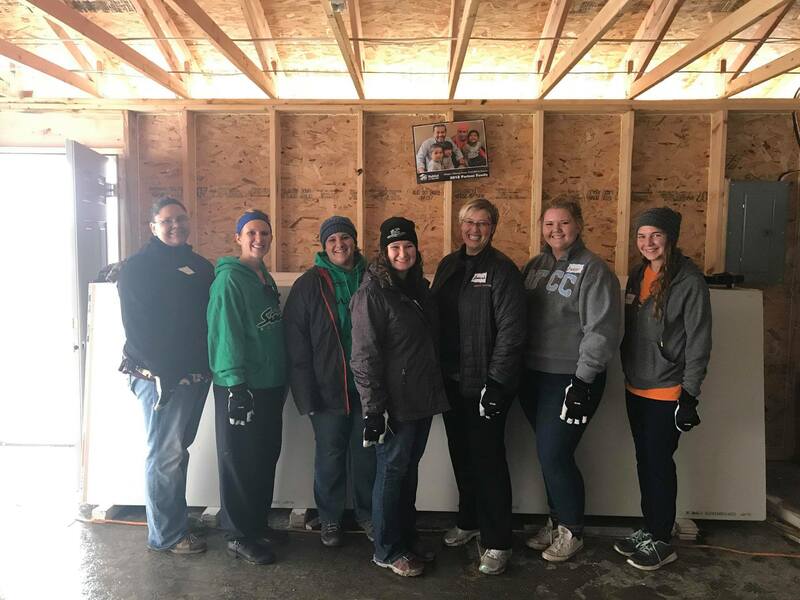 Our employees have participated in a Habitat for Humanity build, organizing a sock drive to keep people's feet warm during the winter months, and other organizations to help give back. We're always ready to lend a helping hand to others to help make their lives even better. Whether it's company-wide or specific to our communities, we make sure our impact is strong and meaningful.